A roommate situation in a fully-furnished, short-term apartment with NYC views. On the panoramic JFK Boulevard East. Directly across the Hudson River from midtown NYC. 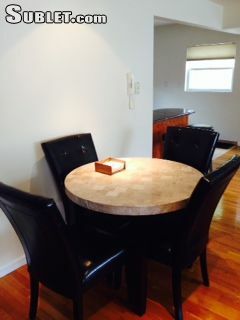 Luxury modern 2 bedroom, 2 full bathroom apartment. 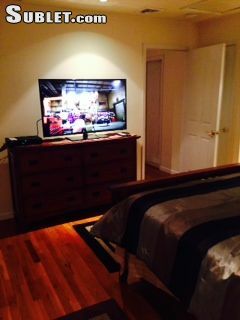 Looking for ONE female roommate ONLY as there is already a female professional there now in the other bedroom and bathroom. 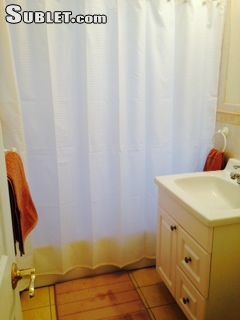 You would get the master bedroom and private master bathroom all to yourself. I own the building and am doing the tenant screeening as she does not want all the calls. 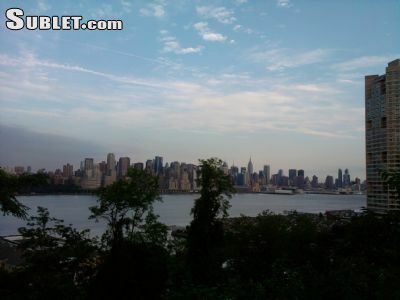 Bus rail ferry access to NYC at Port Imperial Ferry and Hoboken 100 feet away from front door. Into NYC to Times Square, Subway, Port Authority Bus Terminal NYC in 23 minutes. Quick access to Hoboken and Jersey City Financial District via public transportation at the corner. 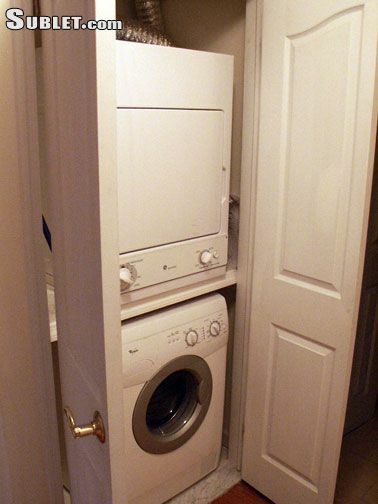 Second floor walk-up unit with washer / dryer IN the apartment. 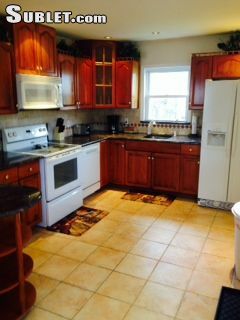 Appliances included are refrigerator, stove-oven, dishwasher, built-in microwave. Parking available for an extra 150 rent per month per car (check availability first). 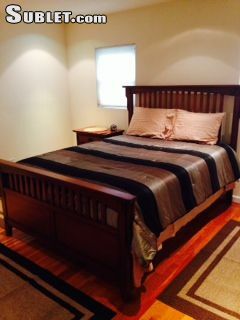 2 queen-size beds with Pedic mattresses. Gleaming solid oak flooring, recessed ceiling lighting and paneled doors throughout. Central heating and air-conditioning with programmable Honeywell thermostat. Views of NYC from both front windows (and side windows too during wintertime). Bedrooms are extra large with an entire wall of closets each. Huge chefs kitchen with maple cabinets galore and granite countertops. 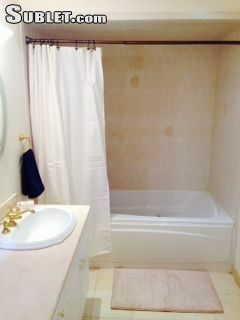 Marble and tiled baths, jetted tub, Kohler fixtures and Moen faucets. Double paned windows with three way Hunter Douglas privacy blinds. 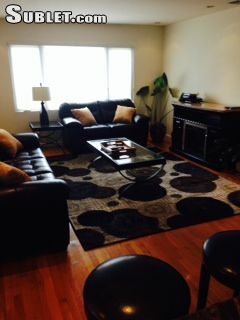 Leather living room set, flat screen HD TVs in bedrooms and living room. No smoking, no vaping, no pets. Located on the tree lined Boulevard East atop the Palisade cliffs. 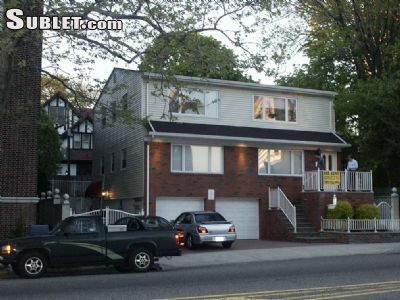 25 minutes to Newark International Airport and LaGuardia Airport. 160 acre James Braddock North Hudson park is only 5 blocks away, it is one-fifth the size of NYCs Central Park, is the largest park in Hudson County, and offers 20 tennis courts, 4 handball and racquetball courts, stocked fishing lakes, running paths, picnic areas, wide open sports fields. 7% sales tax applies (by law) on stays less than 90 days.